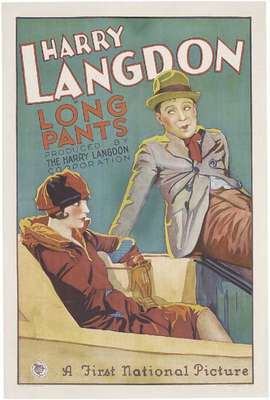 A young man (Harry Langdon) who has just been given his first pair of “long pants” fancies himself engaged to a vampish conwoman (Alma Bennett); after cruelly abandoning his local sweetheart (Priscilla Bonner) on their wedding day, he plots to help Bennett escape from prison. 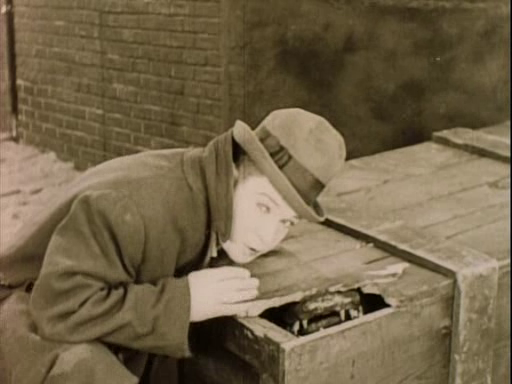 Harry Langdon’s second film with director Frank Capra (after The Strong Man) is a sadly unsavory affair. One watches with the intention of simply enjoying baby-faced Langdon’s skillful slapstick maneuvers, but a central plot element — his desire to kill his fiancee (Bonner) after stupidly falling for a passing vamp — undoes whatever potential for humor the story may have had. Yes, Langdon’s characters were notoriously “dumb”, and this is what we’re supposed to have fun with — but homicidal? No, it just doesn’t fly. 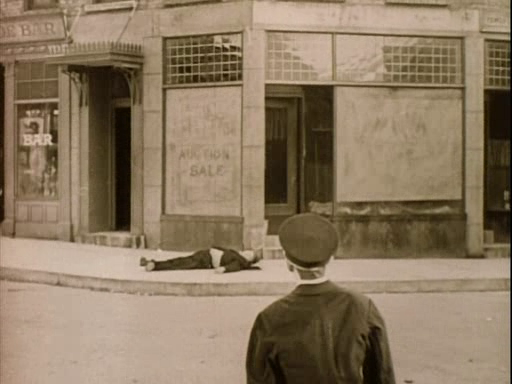 There are a couple of reasonably enjoyable comedic sequences (most notably one involving Langdon’s persistent attempt to convince a policeman-like ventriloquist’s dummy to come to his assistance), but overall, this one’s a dud. No; this one is only must-see for Langdon fans. Listed as a film with Historical Importance (I’m not sure why) and a Personal Recommendation (really??) in the back of Peary’s book. See my post on ‘Tramp, Tramp, Tramp’.